Download free Gurbani Katha by Bhai Pinderpal Singh ji. 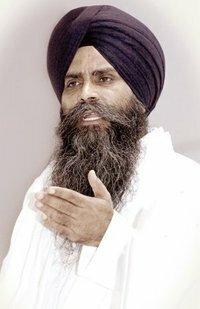 Free Download Punjabi Gurbani Katha Album of Bhai Pinderpal Singh ji Aagman Katha Sri Guru Nanak Dev Ji. To Download the songs right click on track and save. To Listen the song just click on the track.